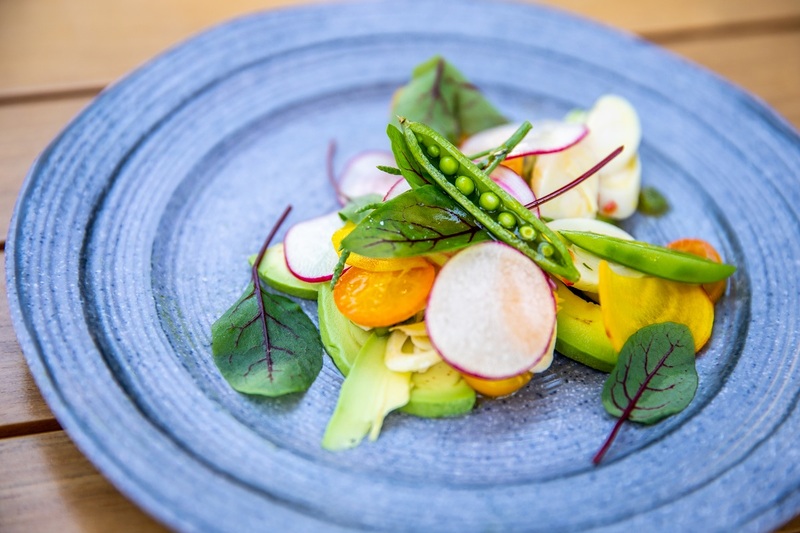 This summer, Four Seasons Hotel Los Angeles at Beverly Hills is launching Folia, meaning “from the leaves” in Latin, which is a new plant-based, stand-alone menu inspired by celebrated Chef Matthew Kenney. 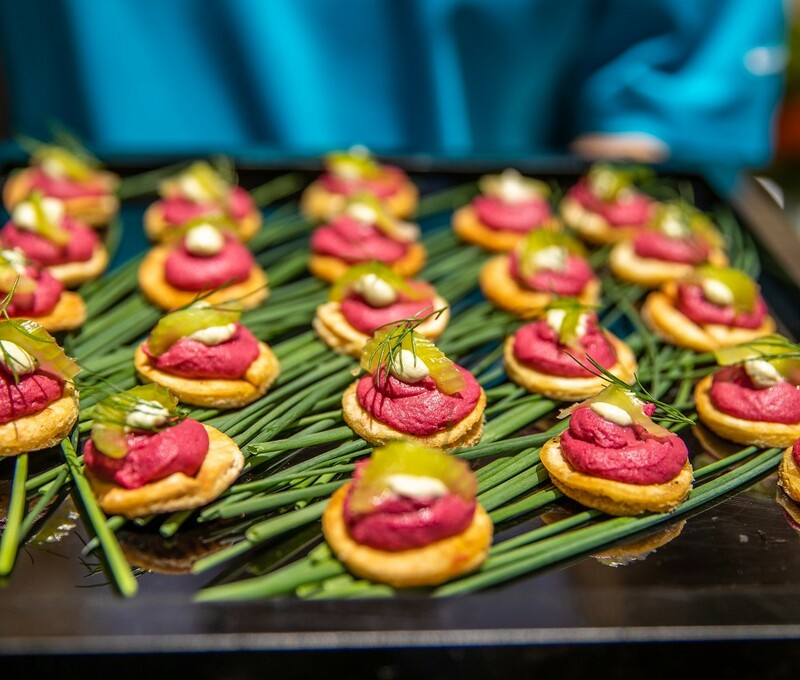 Developed in partnership with KBW Ventures founded by HRH Prince Khaled bin Alwaleed bin Talal, Folia’s culinary selection includes 10 wholesome, plant-based items including starters, entrées, and desserts created by Matthew Kenney, the founder of Plant Food + Wine and 20 other restaurants worldwide. 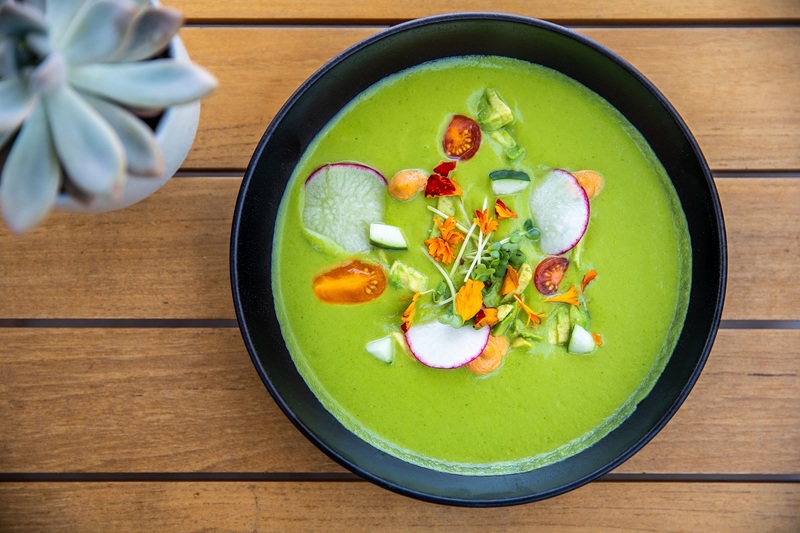 The full menu will be available from July 20 through September 7, 2018 in both the Hotel’s poolside Cabana Restaurant, and in its dedicated Wellness Rooms and Suites, designed for the health conscious traveler. “The appeal of plant-based cuisine has never been stronger. My partnership with Matthew Kenney for this new menu at Four Seasons Hotel Los Angeles at Beverly Hills is just the beginning. The concept of presenting Folia is rooted in our love of quality dining, and in my objective to continue to be involved in ethical businesses. This new venture will introduce truly healthy menus to people who otherwise would not have had an opportunity to see the array of options available in the plant-based world; especially when a master chef is at the helm,” said Prince Khaled, remarking on Folia’s launch at the Four Seasons. The menu, which will be available starting July 20, 2018, features refreshing summer options for health driven individuals. Appetizers include Watermelon Poke, marinated in a flavorful ponzu lime broth; Hearts of Palm Ceviche with California fruit, vegetables and edible flowers; Beet Hummus with oregano cream; and Dukkah Avocado with spicy greens, preserved lemon and tomato jam. Entrees include Green Herb Tacos filled with roasted squash and king oyster barbacoa, and the signature Cacio e Pepe kelp noodles with a creamy cashew pepper sauce. Desserts include a savory Coconut Cream Pie with a delectable macadamia crust. Prices will start at $12 per item. 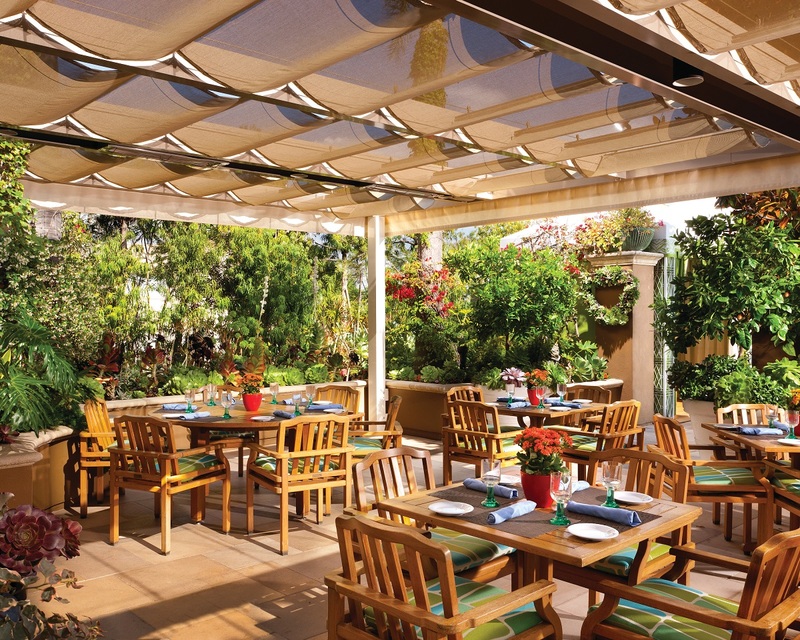 Cabana Restaurant is located on the Hotel’s fourth floor pool deck, surrounded by succulents and lemon trees, a perfect ambiance for plant-based cuisine. The New Wellness Rooms and Suites at Four Seasons Hotel Los Angeles at Beverly Hills were created in partnership with Delos, and feature meditations by Deepak Chopra, air purification systems, Circadian lighting, sound machines, hard wood floors, healthy mini-bar snacks, and an exclusive in-room dining menu approved by the Cleveland Clinic, which is now expanded to include Matthew Kenney’s dishes.